the official vehicle supplier since the early 90's and becoming title sponsor in 2005. During its nine year sponsorship of The Land Rover Burghley Horse Trials, Land Rover has become synonymous with the prestigious event. The company's commitment to Burghley Horse Trials sees over 60 of its vehicles supplied to officials for use during the competition. In the heart of the showground, Land Rover is showcased with a striking vehicle display and a testing off-road demonstration area giving customers a chance to sample the all-terrain capability with Land Rover Experience instruction. "Land Rover has been a loyal and active investor in our event and sport since 2005 and I am delighted that with Land Rover's renewed investment, we can continue to deliver a leading world class event every year," said Elizabeth Inman, Event Director. Jeremy Hicks, Managing Director, Jaguar Land Rover UK, said, "We are very pleased to be continuing our long standing partnership with Burghley Horse Trials. Our commitment to equestrian sport is well established and will certainly continue into the future as Land Rover enhances its range of family suited vehicles bringing versatility and capability to customers and competitors alike." 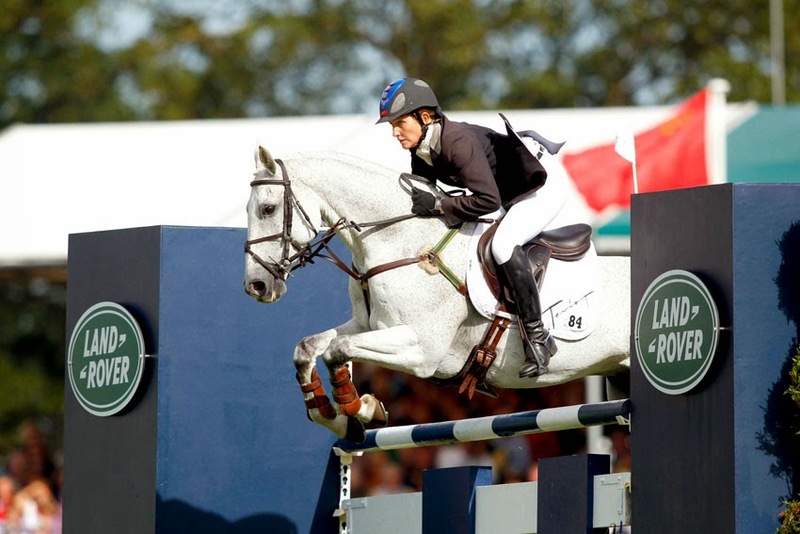 The Land Rover Burghley Horse Trials take place from September 4-7, 2014.